Survival is paramount when a disaster or emergency occurs. 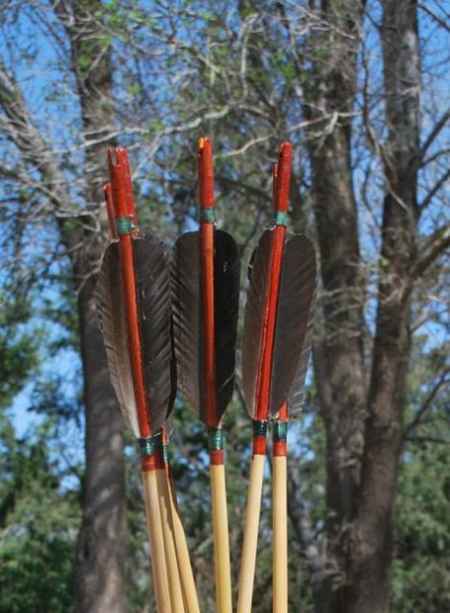 This means having an item like a bow and arrow that can be used as a weapon for protection or to have for hunting when outdoors. 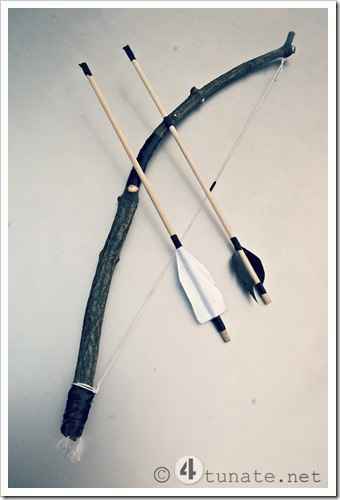 There are many DIY projects for a bow and arrow you can do at home when preparing for unexpected events. 1. 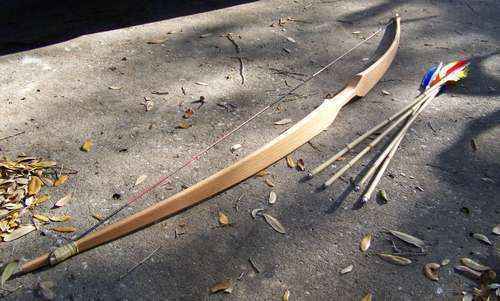 A PVC bow and arrow can be made from a few pieces of PVC pipe and some dowels. 2. 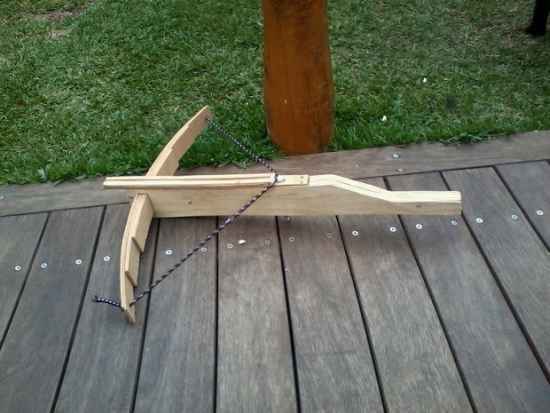 Make your own pyramid bow using scrap lumber. 3. 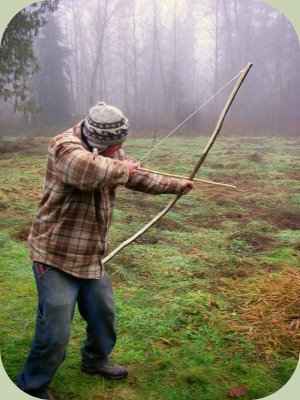 A bow and arrow can be made from tree branches. 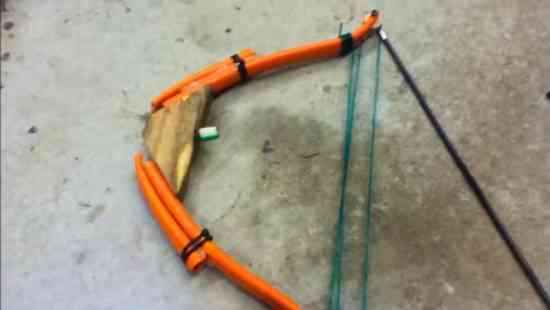 4 A few pieces of scrap wood can be used to make a DIY crossbow. 5. 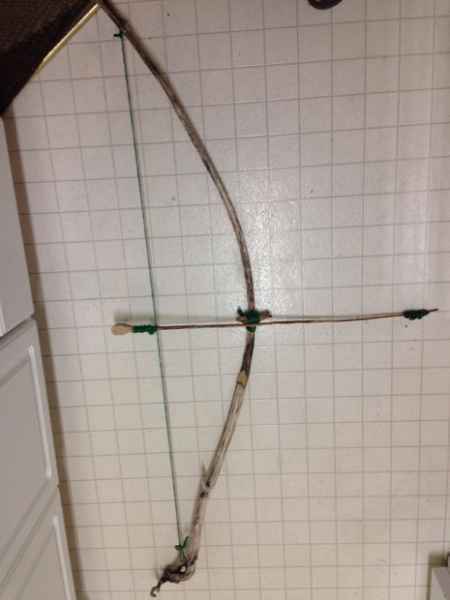 A bow and some arrows can be made at home for under $20 using store bought materials. 6. 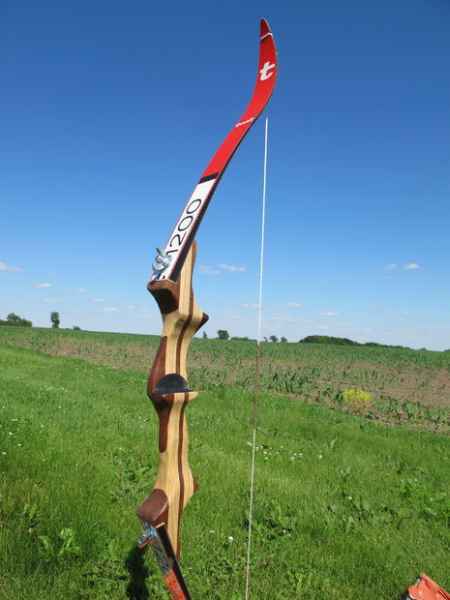 Make your own survival bow as a temporary option. 7. 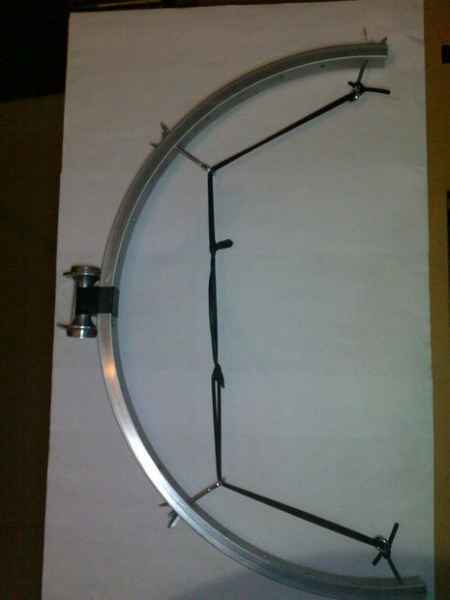 A DIY bow can be made from items like an old bike wheel. 8. Make a takedown bow from a pair of cross-country skis. 9. 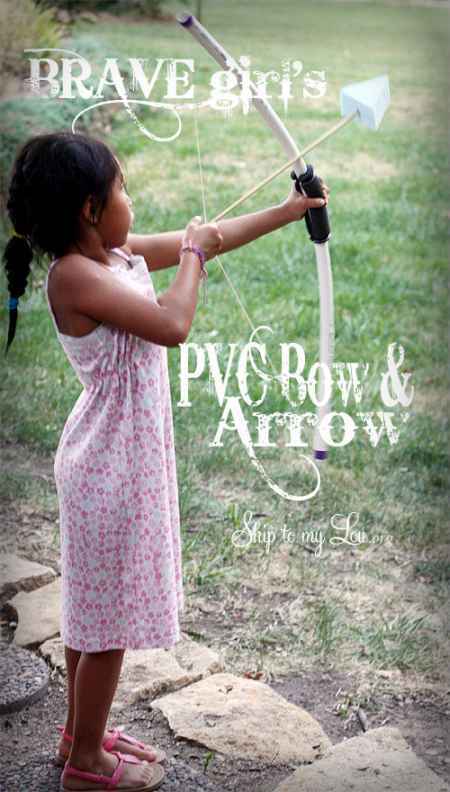 Make a compact compound bow by using PVC pipe. 10. 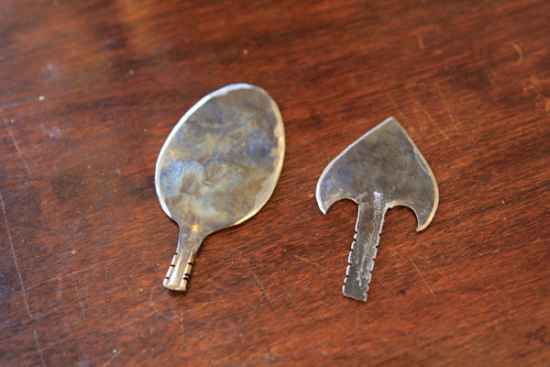 Make a spoon arrowhead to use with a DIY bow. 11. 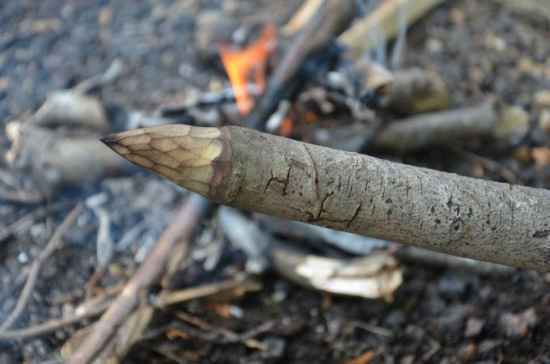 A simple arrowhead can easily be made from a tin can. 12. 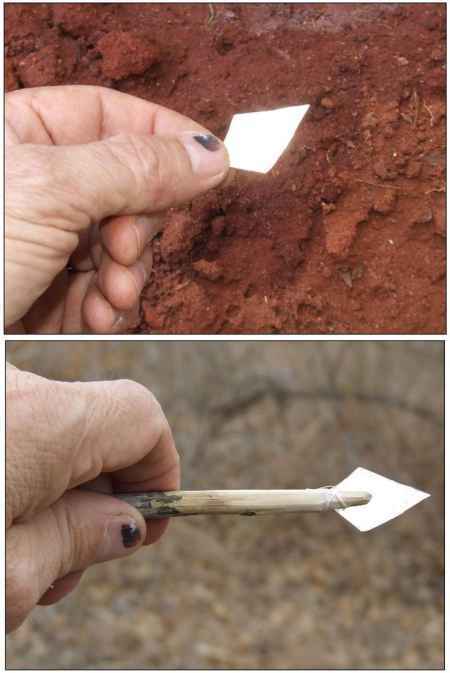 Make your own arrows to use with homemade arrowheads. 13. 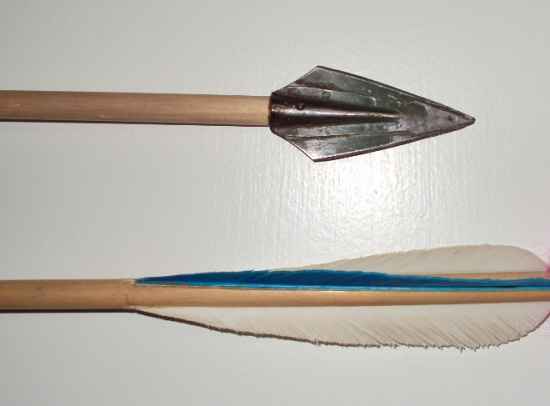 Make a spear to use when a bow and arrow is not available. 14. 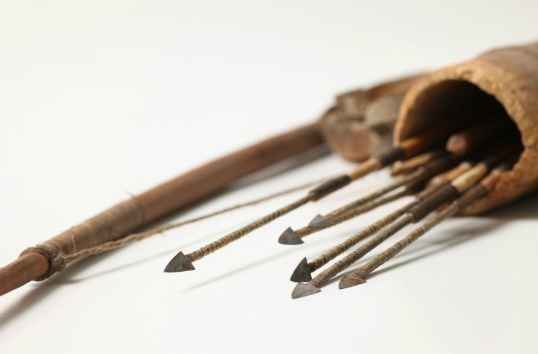 Make a homemade arrow from pieces of bamboo. 15. 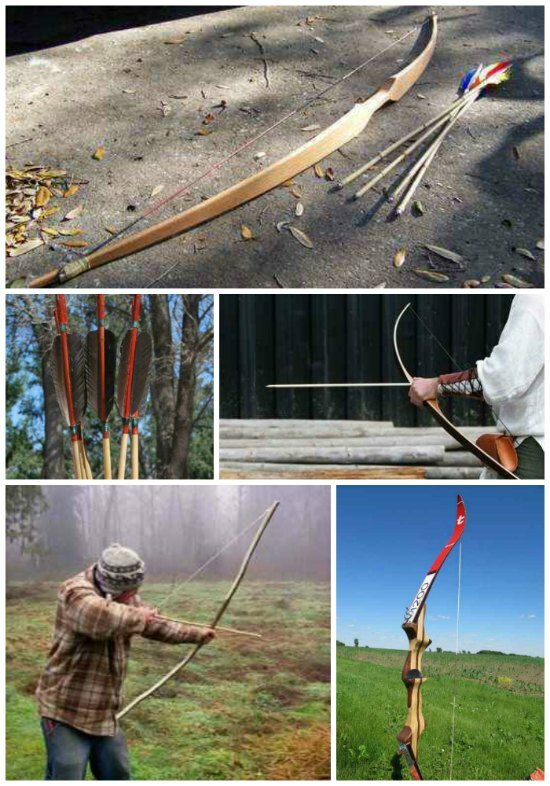 A survival bow and a set of arrows is not difficult to make to use for survival. 16. 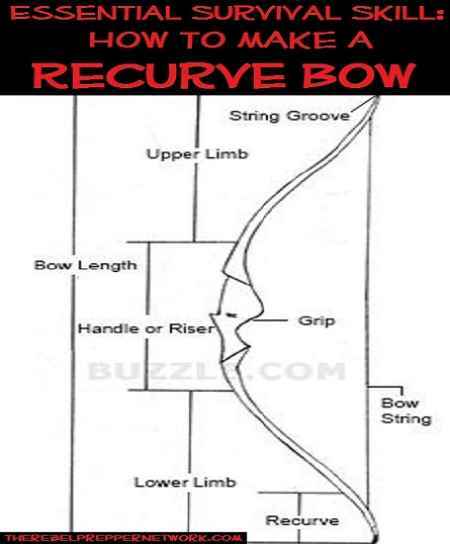 Make your own recurve bow to use on your homestead. 17. 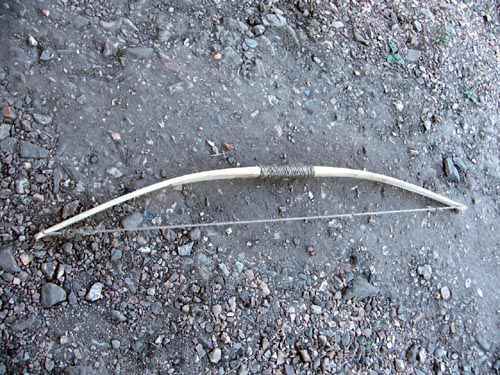 A survival bow is really easy to make when you need one. 18. 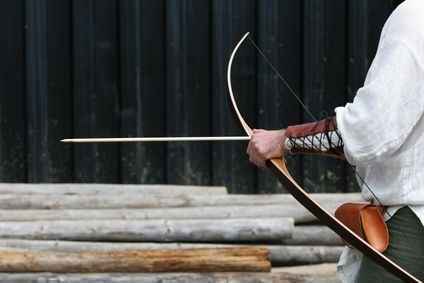 Make a DIY leather bracer to use with your homemade bow.